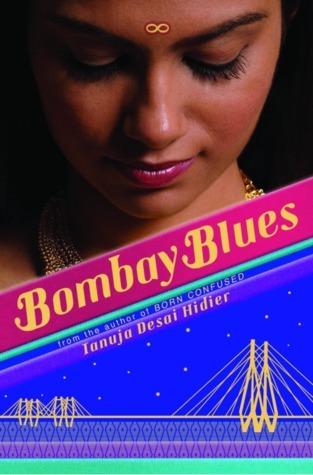 The long-anticipated sequel to Tanuja Desai Hidier’s groundbreaking BORN CONFUSED! In BORN CONFUSED, Indian-American just-turned-17-year-old Dimple Rohitbhai Lala found love, friendship, art, and home where she least expected it. But a lot’s gone on in the years that have followed. And what happens if what you thought you wanted wasn’t what you wanted after all? As she learns during adventures that take her from India to New York to London and back, with a little luck and a lot of vision, the journey home might prove just as magical as what you left behind to make it.